One of a kind treasure. 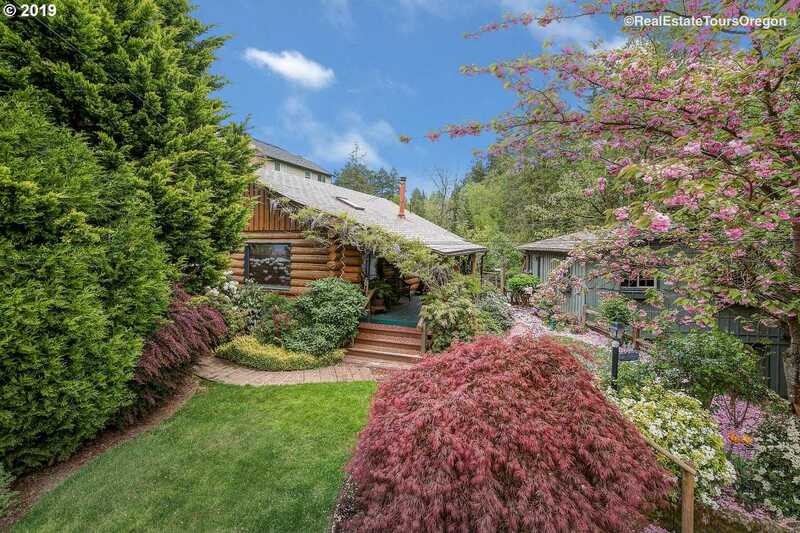 This original log home has been lovingly cared for from the start. The property is a private oasis of peace & solitude in the heart of 97229. Master on main, incredible kitchen w/fabulous cook stove & open plan eating area opening to the gorgeous grounds. The huge front porch opens to a riverrock fp & great room floor plan. The grounds are fabulously landscaped & the shop/garage is set up for your hobbies. Please, send me more information on this property: MLS# 19293424 – $550,000 – 340 Nw 114th Ave, Portland, OR 97229.